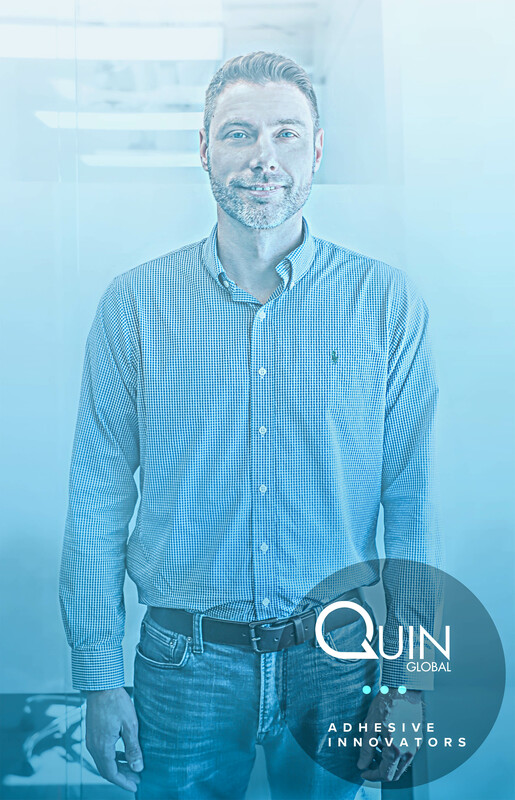 WELCOME to Quin Global, Mark! We are so lucky at Quin to have such a dedicated crew working behind the scenes to get you your glue! As we focus continuously on always improving, we are excited to welcome Mark Masa into the family as our new Operations Director. Mark brings over 15 years experience in operations management and is ready to help guide Quin through our next period of growth with excellence. Curious about why talented people are choosing Quin? Find out for yourself! Currently, Quin has open positions waiting to be filled regionally and in our home office in Omaha, Nebraska. For more information on job openings with Quin Global, visit us here. Follow us on LinkedIn and Facebook to keep up to date on all the latest news and offerings!